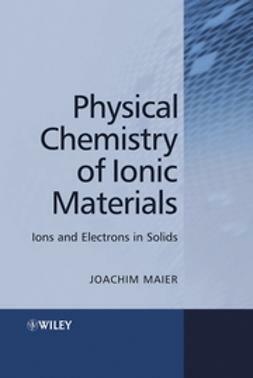 The development of semiconductor devices began a little more than a century ago, with the discovery of the electrical conductivity of ionic solids. 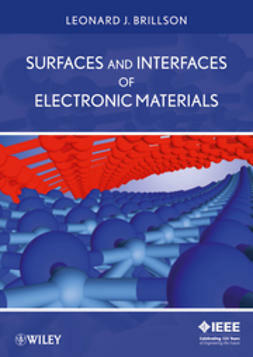 Today, solid state technologies form the background of the society in which we live. 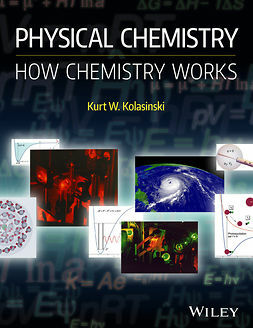 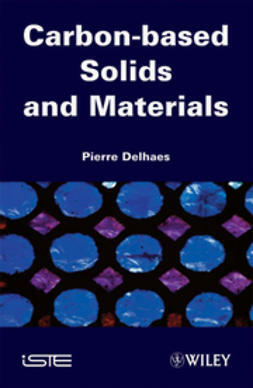 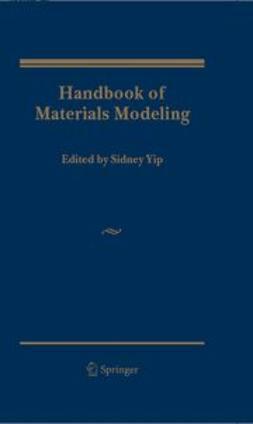 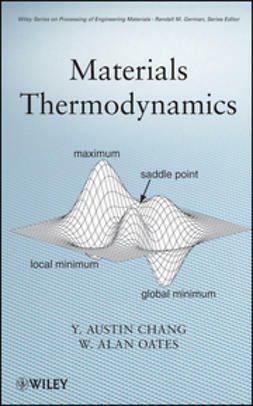 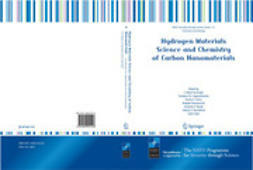 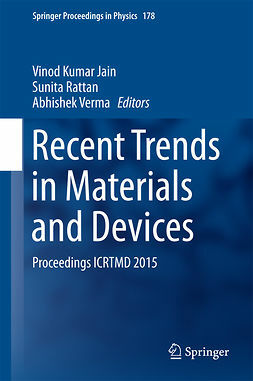 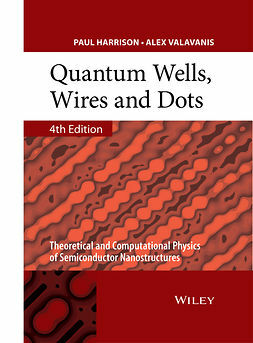 The aim of this book is threefold: to present the background physical chemistry on which the technology of solid state devices is based; secondly, to describe specific issues such as the role of defects on the properties of solids, and the crucial influence of surface properties; and ultimately, to look at the physics and chemistry of growth processes, both at the bulk and thin-film level, together with some issues relating to the properties of nano-devices. 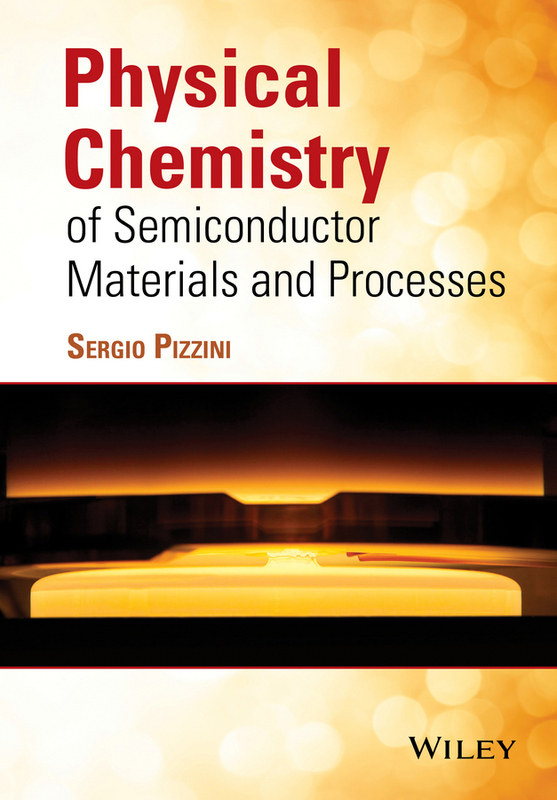 With applications across all solid state technologies,the book is useful for advanced students and researchers in materials science, physics, chemistry, electrical and electronic engineering. 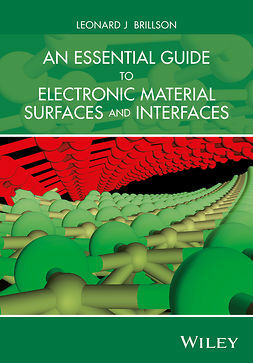 It is also useful for those in the semiconductor industry.